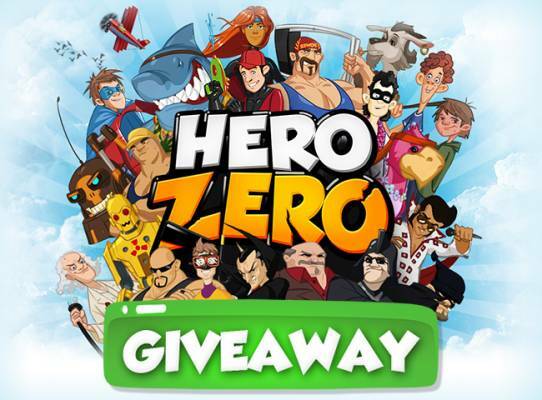 F2P.com and European Games Group AG offer these Free Giveaway for Hero Zero, a free to play browser-based game in which you can become a superhero and fight against other superheroes. Depending on the server you play (NA or EU) you'll have to pick a code. Step 3. Head to Hero Zero in order to create an account or to log in, then find the Voucher/Coupon at the bottom right and enter the code.